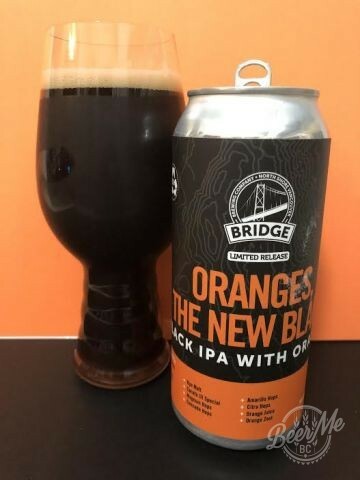 From the creators of Black Rye IPA and Bourbon Blood Orange wheat ale, this beer seems to fit right in with Bridge Brewing’s seasonal line up! I’m a sucker for citrus in beers, and always looking for a good black IPA, so the combination of the two was a must try for me! This beer pours a rich, opaque black with a huge tan coloured foamy head that quickly fades away.The beer is lighlty carbonated making it easy to start sipping, but make no mistakes this is a full bodied ale with lots going on. While the chocolate and coffee malt notes dominate,there is a hint of citrus and jucieness that comes from the added ingredients of orange juice and zest. This is complimented and emphasised even more by the use of Citra, Amarillo and Cascade hops. As the beer warms up a bit the orange juice flavours pop out even more. Along with the citrus notes there is bitterness one expects from a Black IPA, probably from the roasted malts and the Magnum hops used in the beginning. 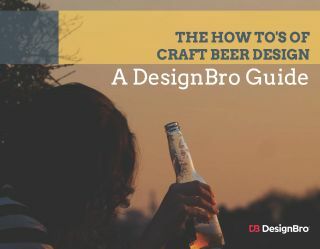 An interesting note is the use of rye malt which provides just a touch of spice to the mix.The overall mouthfeel is smooth and silky with an overall medium hop bitterness with the balance toward the malt. I only wish that there was a bit more orange zest in the brew as the rich dark roasty malt characteristics do overwhelm the tastebuds and the flavours of the oranges. 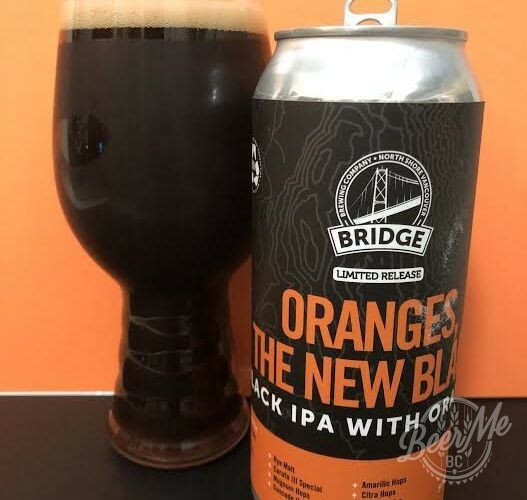 A combination of citrus hop aroma and a dark malt profile, accented with freshly squeezed orange juice and zest,… black meets orange. For people who like the dark side of beers. Hops are not prominent.